The latest Ooblets devlog is chock full of adorable critters and new gameplay features. 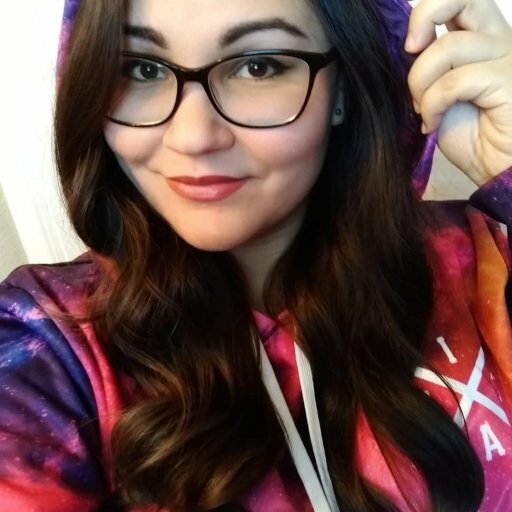 The two-person development team Glumberland have just released their latest development update for their upcoming Harvest Moon-inspired game, Ooblets. 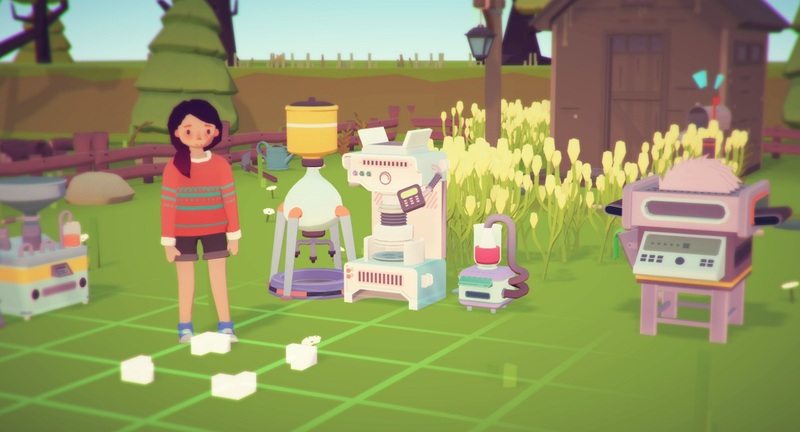 The Ooblets January Devlog outlines some of the new gameplay features fans can look forward to, including new types of Ooblets, a full-fledged crafting system, and a new explorable location. We’ve recapped some of the highlights from the update below. The developers of Ooblets have also whipped up a short video to coincide with their January Devlog, which you can view below. According to the January Devlog for Ooblets, fans can look forward to wandering about in a brand new region called Port Forward, which is described as an “eclectic town that floats in the water.” This new location includes small shops for players to visit throughout the game. As the name implies, Port Forward has the appearance of a small seaside town, with a touristy boardwalk full of shops. 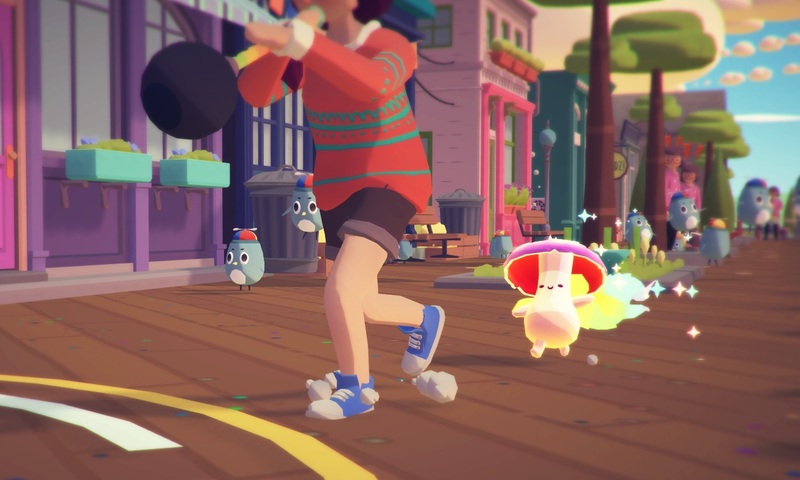 If you’ve followed the game at all, then you should be well aware of the tiny, adorable critters called Ooblets. These pint-sized friends come in a variety of different types, from plant-based to robotic. What fans didn’t know, however, is that Ooblets also have different rarity levels, with the rarest being the Gleamy variant. Gleamies are identified by the sparkling essence that follows behind them. They can also produce seeds that players can use to grow their own Gleamies. These are some of the major features mentioned in the January Devlog, which you can find on the Ooblets website. There’s no official release date for Ooblets just yet, but the developers are aiming to release the game sometime in 2018 for PC and Xbox One.